The Girl Who Climbed Everest is the inspiring story of Alyssa Azar, an ordinary girl from country Queensland who worked to ascend the world’s highest peak – the youngest Australian ever to have achieved this extraordinary feat. Alyssa Azar is unstoppable. When she was just eight years old, she walked the gruelling Kokoda Track, the youngest person in the world to do so. 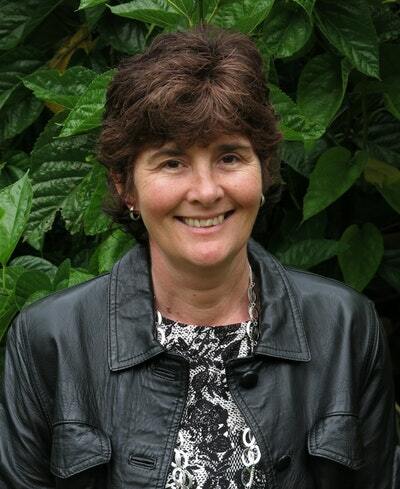 At twelve she climbed the ten highest peaks in Australia. Two years later she touched the top of Mount Kilimanjaro. Now, at the age of nineteen, she has reached the roof of the world: the summit of Mount Everest. The Girl Who Climbed Everest is the inspiring story of how an ordinary girl from country Queensland worked towards ascending the world’s highest peak. 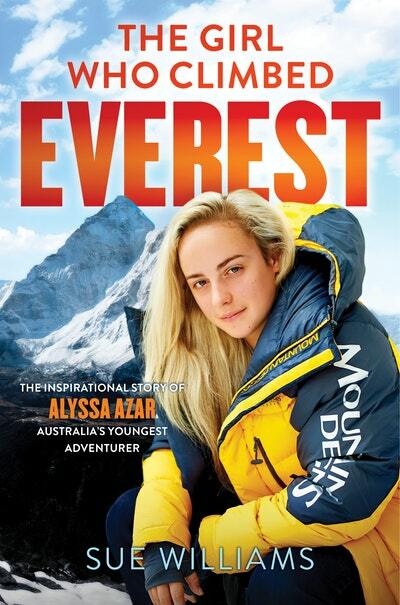 Through passion, determination and immense hard work, and despite being turned back twice – once by a deadly avalanche and the second time by a devastating earthquake that nearly claimed her life – Alyssa is the youngest Australian to have achieved this extraordinary feat. She shares the thrills and heartbreaking disappointments on the road to reaching her goal, and explains how she finds the courage and motivation to keep going in the face of overwhelming danger and adversity. Above all, Alyssa’s story shows us that we can achieve anything if we dare to dream big. It happens just three days into one of the world’s most gruelling treks. Eight-year-old Alyssa Azar is almost halfway along the rugged Kokoda Track in the remote wilds of Papua New Guinea, and she knows that when she completes it – if she completes it – she’ll have the world record as the youngest person ever to do so. But suddenly, she stops dead. The mud beneath her walking boots oozes up over her ankle gaiters as she sinks into the quagmire and lifts first one foot, then the other, to try to free them, but makes no attempt to continue. Perilous steps to becoming the youngest Australian to climb Everest. Love The Girl Who Climbed Everest: The inspirational story of Alyssa Azar, Australia's Youngest Adventurer? Subscribe to Read More to find out about similar books.